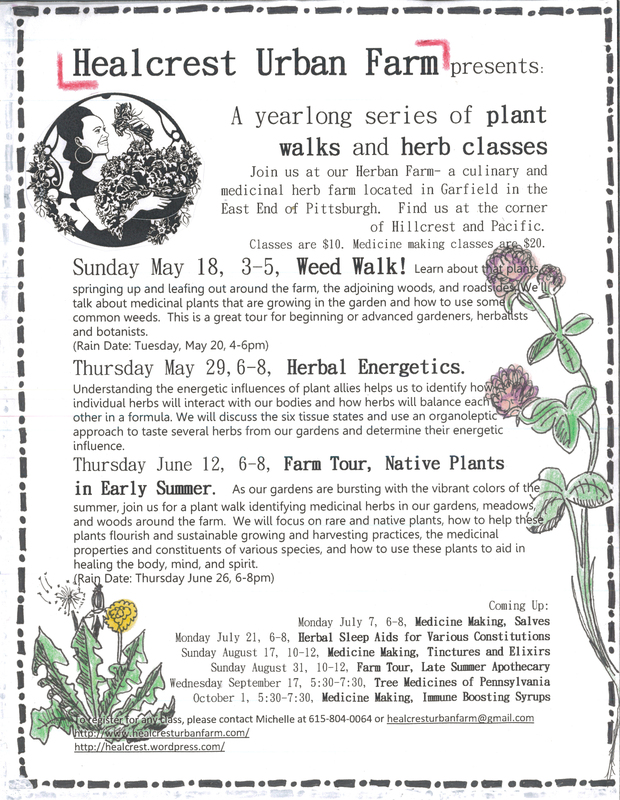 Healcrest is hosting herb walks and classes with Michelle! to learn about the plants poppin out NOW that its spring! 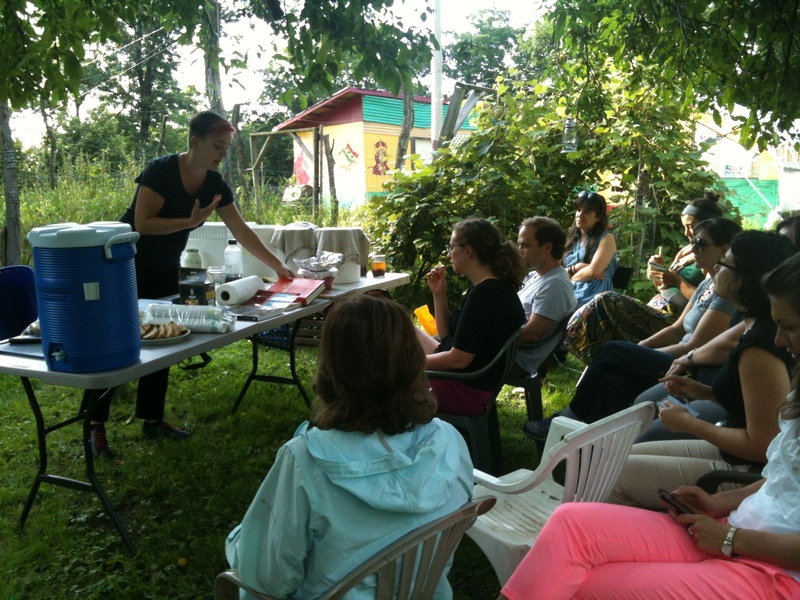 We’re going to walk and talk about what’s growing now and what it looks like. Curious about how to harvest burdock to get the most out of it? Or simply want to know what burdock is and looks like? We’ll talk about medicinal uses, cultivation techniques, wildcrafting habits, and whatever you want. There’s going to be a number of these kinds of classes this year where we can visit the same plants in different seasons and growing stages and identify and use them is a variety of ways. the walk and talk is $10 and our rain date’s set for may 20, 4-6. 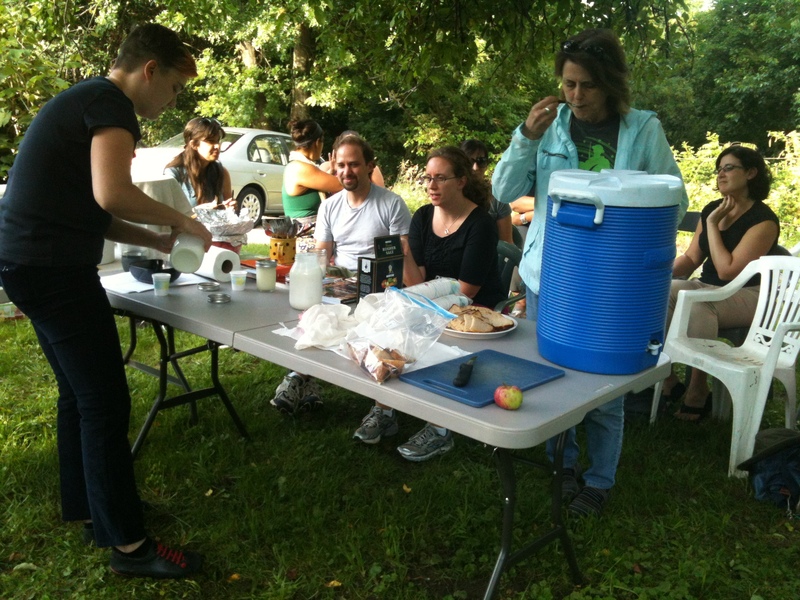 We had a wonderful time vending at the Pittsburgh Cultural Trust Bridge Party last Friday! It was so busy, full of people, music, and of course The DUCKY! 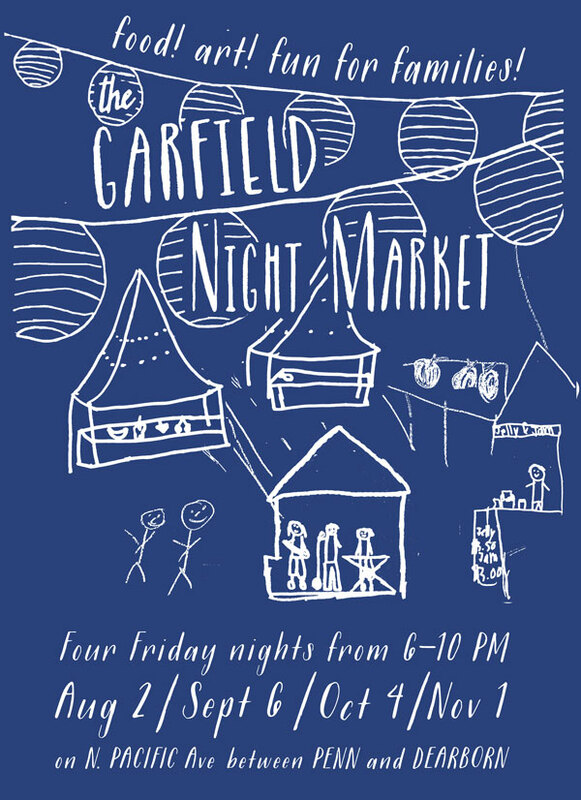 AND we are looking forward to the Garfield Night Market this Friday! Join us for a delicious line up of food trucks, local artisans, beautiful ambiance, amidst the Garfield First Friday Gallery Crawl! 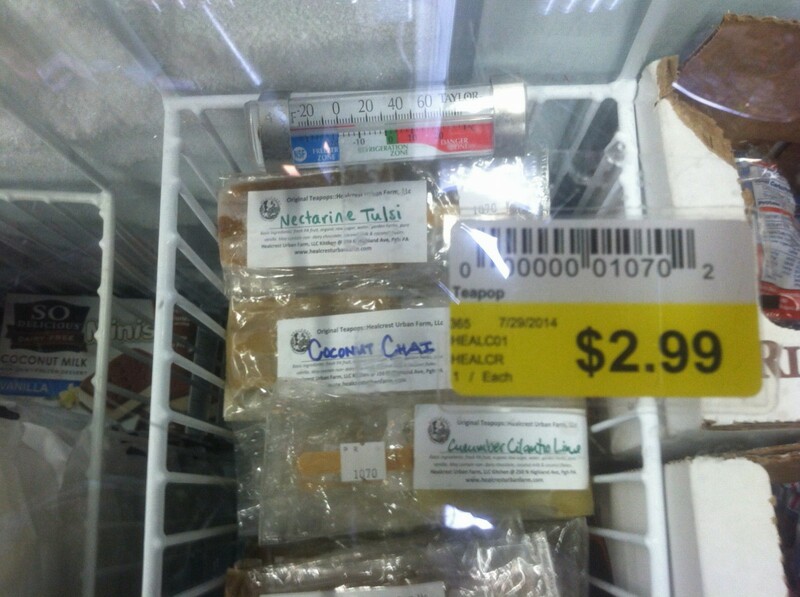 Come visit us for some of the last TeaPops of the season! We will also have hot tea by the cup and tea by the box!